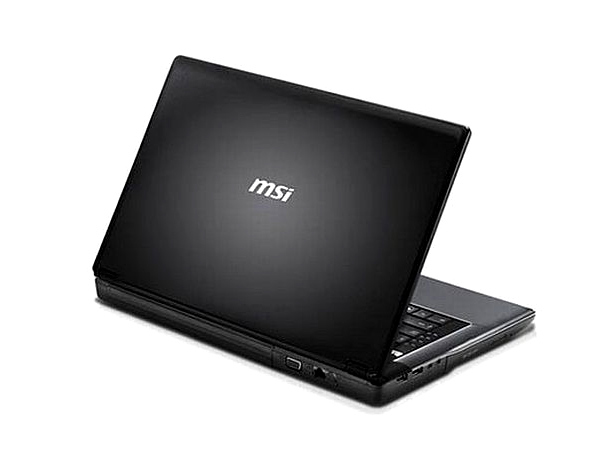 Reasonably sized and feature loaded, the MSi CR160 is an attention grabber. 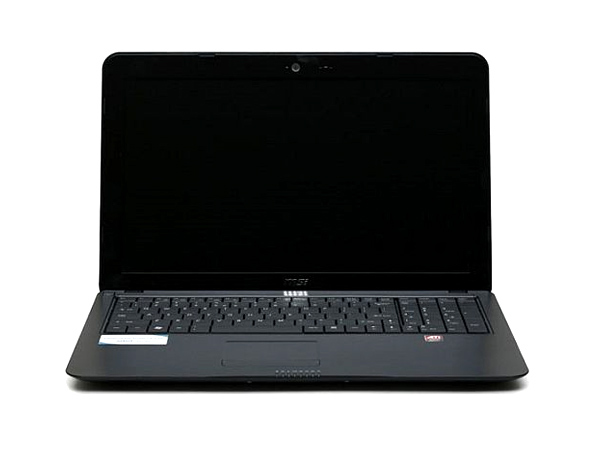 Now it’s time to turn yours to the features and tech specs of this laptop here. 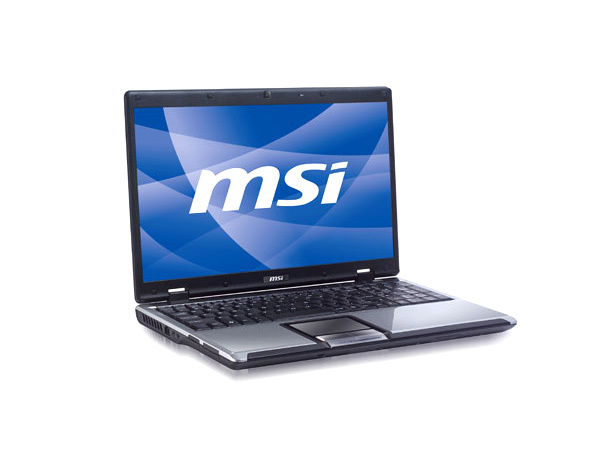 The MSi CR610, projected as a multimedia laptop, lives up to its image thanks to the AMD Athlon II Dual-Core Tigris CPU that powers it. Working alongside this processor is the ATi HD4200 capable of producing some true-to-life visuals. 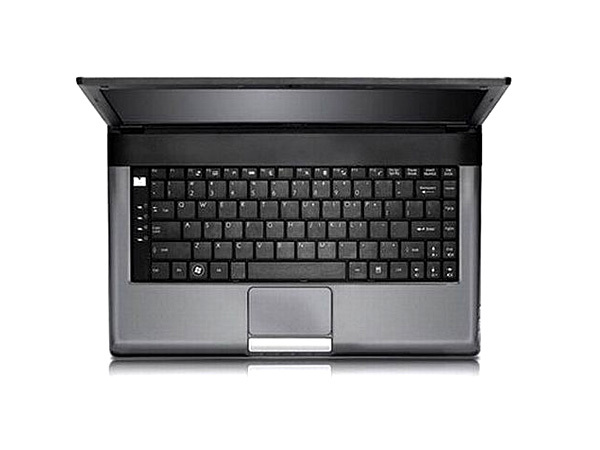 On the outside, the laptop features sporty looks that manifests itself in glossy coating which surrounds the chassis. Bluetooth and Wi-Fi connectivity are also part of the already loaded package.